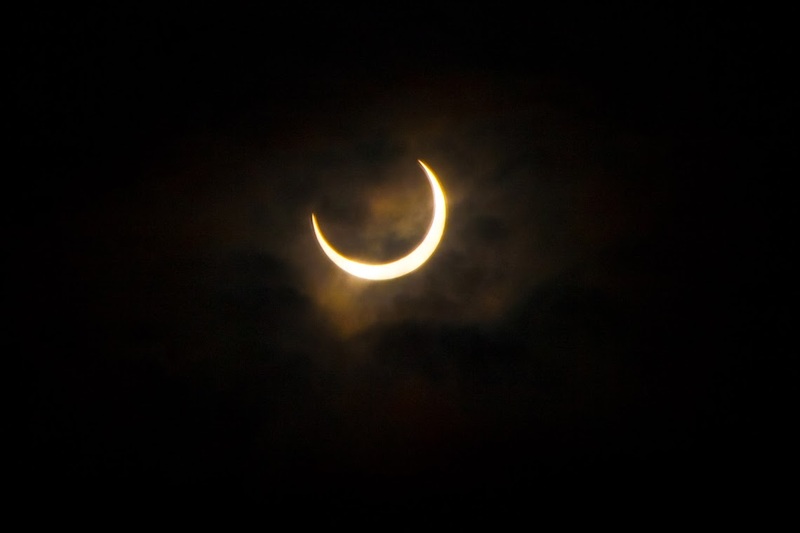 Please post your eclipse images here. 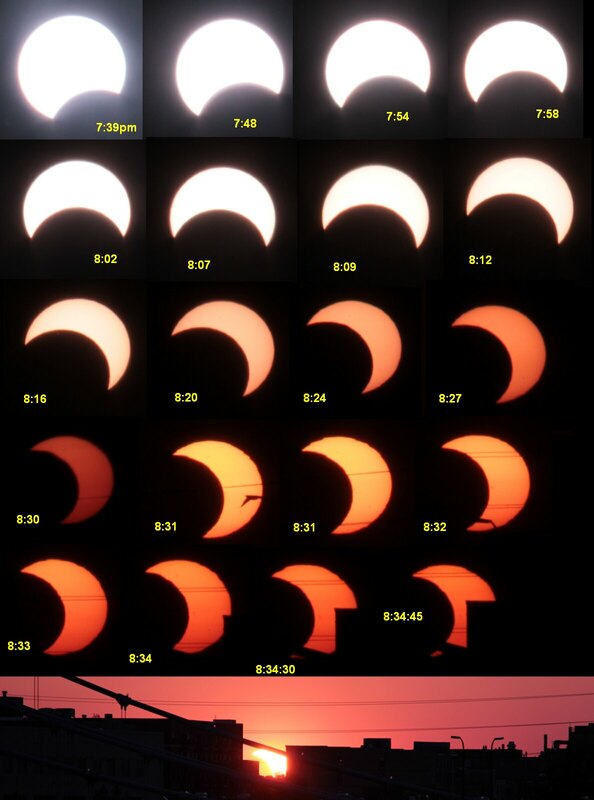 Previous APODs of partial and annular eclipses can be viewed here. and only little student for join us ..
Last edited by bystander on Sat Sep 22, 2012 3:40 pm, edited 6 times in total. The annular eclipse painter, Taiwan. 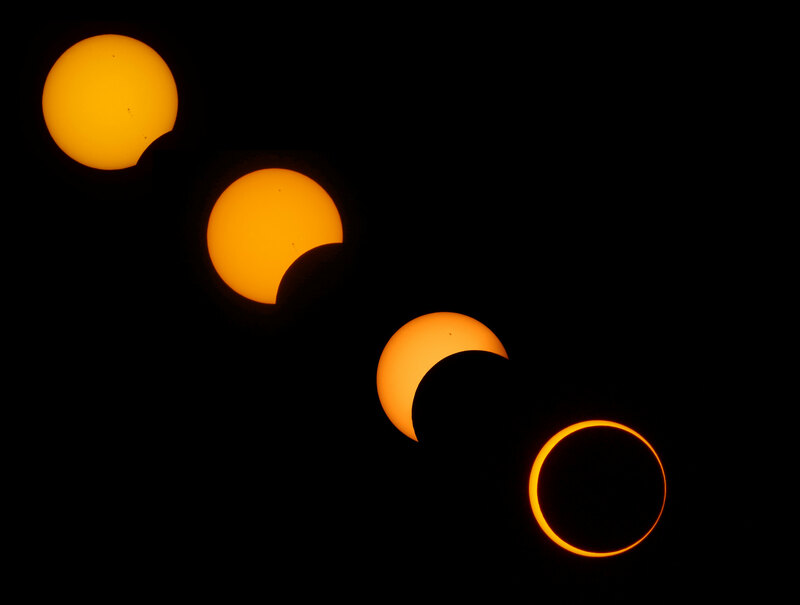 The May 20, 2012 annular solar eclipse was photographed from Phoenix, AZ. Totality occurred close to sunset when the sun was 8 degrees above the horizon. 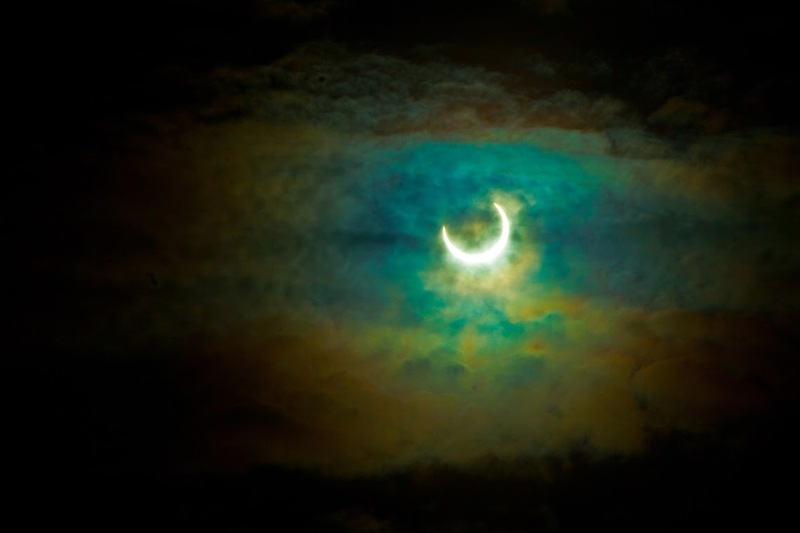 A Canon t2i and a 70-300 mm Sigma lens was used with a Baader solar filter. 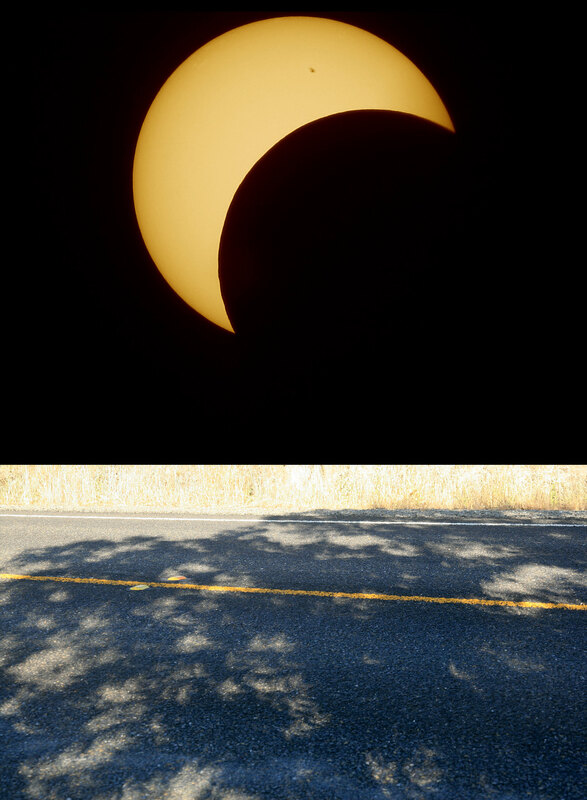 Phoenix was about a hundred miles south of the region where the eclipse reached full annularity. 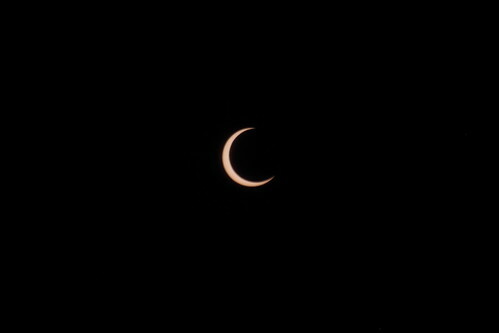 This photo was taken at 18:37 MST which was very close to the maximum eclipse visible from my location. This photo was taken at the Chico Observatory in Chico, California. It is the image of the annular eclipse casted onto the back of a magazine by a pair of 10x50 binoculars. Last edited by bystander on Mon May 21, 2012 8:23 am, edited 1 time in total. 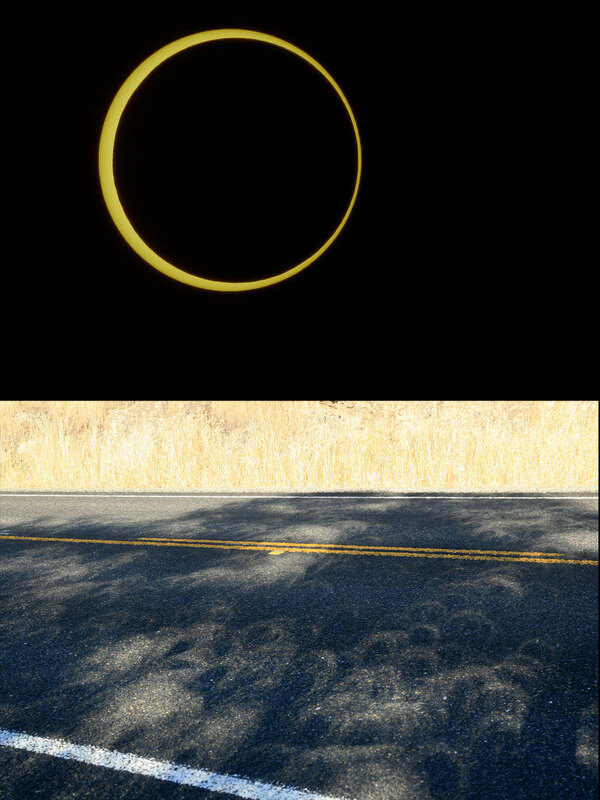 I had to drive three hours to find a clear patch of sky, but man, was it worth it! 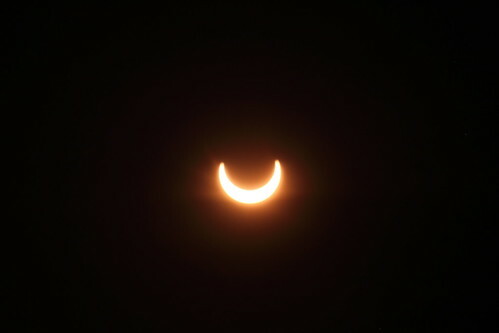 Video and stills of the Annular Solar Eclipse from outside of New Castle, Colorado. Below are some of my still images. 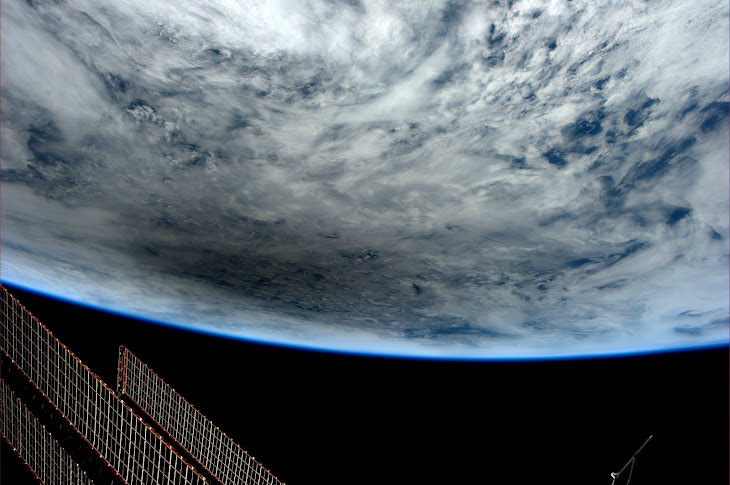 The setting Sun finds its way through the clouds. Last edited by pcully on Tue May 22, 2012 4:19 am, edited 2 times in total. 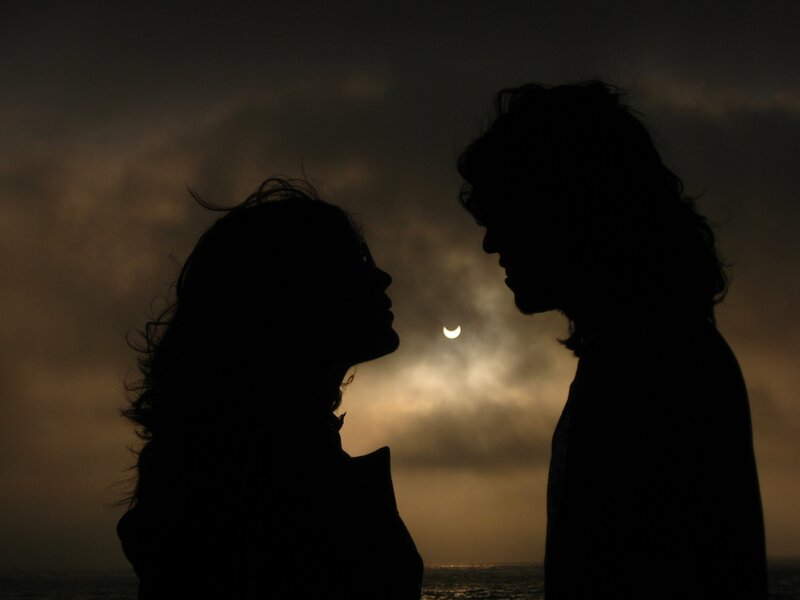 Eclipse seen from Ensenada Baja California, Mexico. For us was parcial, reaching a 80%. 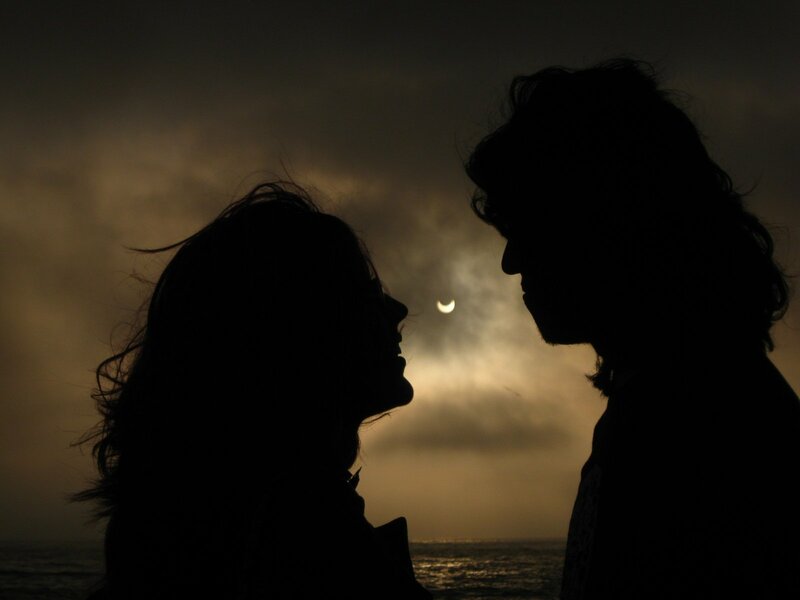 I got these images, a young couple smiling with the Sun and Moon near their faces, apparently smiling too. 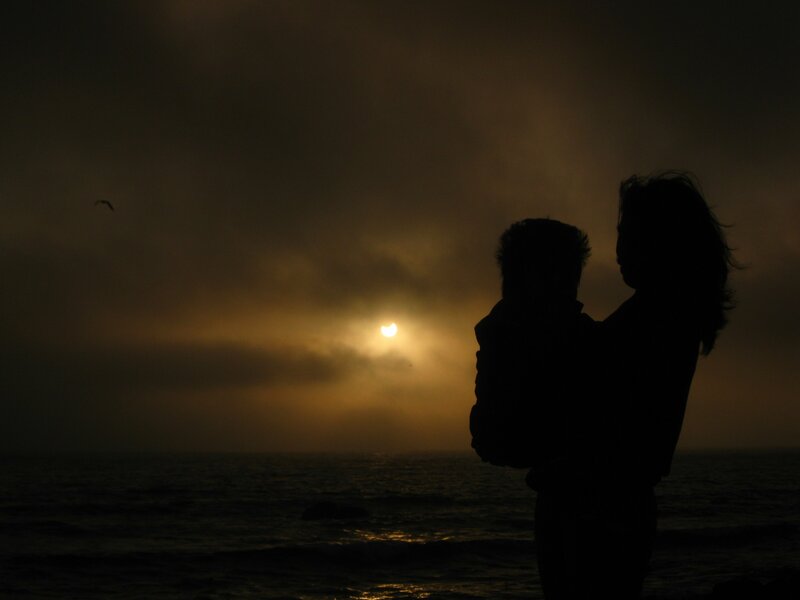 A mother with his son watching the end of their first solar eclipse. Last edited by Amoxcalli on Mon May 21, 2012 9:53 am, edited 1 time in total. Eclipse over Kitt Peak as seen from MMT observatory, Mt Hopkins, 50 miles.